A recent fad diet that has been used by several celebrities who praise it is called the “lemonade diet”. Just as it sounds, it basically involves drinking lemonade only for 10 days straight, sometimes more. That’s right, no food, you are basically fasting and detoxing the entire time. Weight loss is all but inevitable if you don’t eat anything for days on end. The diet itself is simply this, 1 to 2 cups of purified water mixed with 2 tablespoons of fresh lemon juice, 2 tablespoons of pure grade B maple syrup, and 1/10 of the teaspoon of cayenne pepper. It is recommended that you drink 8 to 10 servings of this mixture every day. This is the only thing you will consume for the entire duration of the diet. As stated previously, weight loss is all but inevitable. 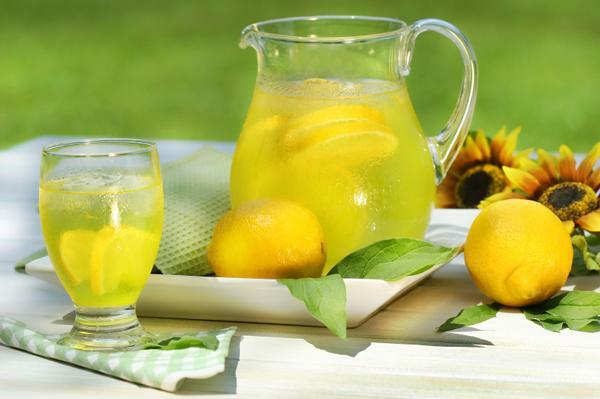 But for many users of the lemonade diet, weight loss is not the most important function. 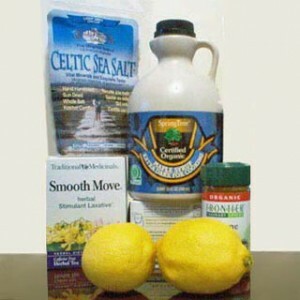 This diet is also referred to as the “master cleanse”, because it is primarily a deep cleanse for you colon. That’s right, what this diet is really about is cleaning out your intestines and colon, getting rid of built up toxins and other build up lining the walls of said organs. There is one other thing that is consumed for this diet that is a major part of the cleanse, warm water mixed with sea salt, a laxative. This should be done once or twice a day, when you are sure you have the time, as you will want to be near a toilet for at least an hour after drinking. While at first this diet may seem unhealthy, possibly even dangerous, as long as you consult a doctor before going on the diet and do not attempt to overwork your body, this diet should not cause any harm. The nutrients you need to survive will but supplemented by the lemon and syrup, and though the hungers pangs won’t be fun to deal with, it only takes a few days. On this diet you can likely expect to lose 1 or 2 pounds a day, but much like other short term diets, much of it will likely be water weight and eating healthy and exercising is key to maintaining the weight loss. Some of the celebrities that have used the “lemonade diet” and sing its praises include Beyonce, Gwyneth Paltrow, Ashton Kutcher, Demi Moore, Angelina Jolie and David Blaine.